As you all know that on the 21 November is our famous Networking Evening! Come and join us! 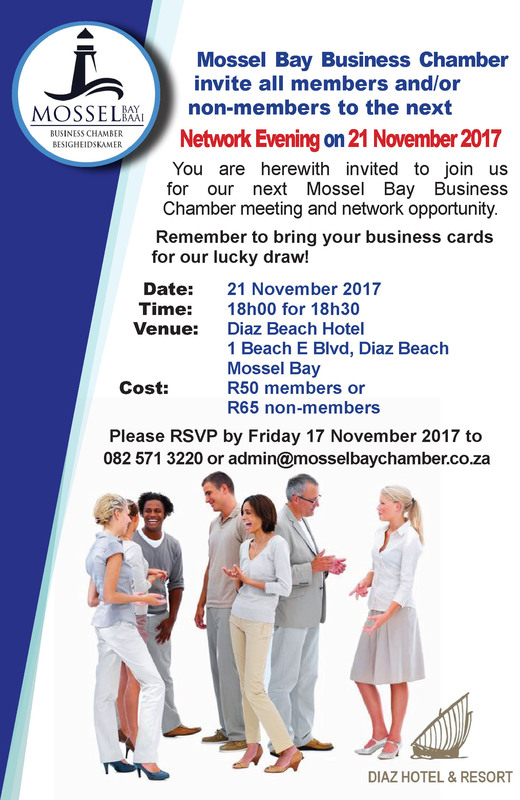 RSVP before Friday 17 November!